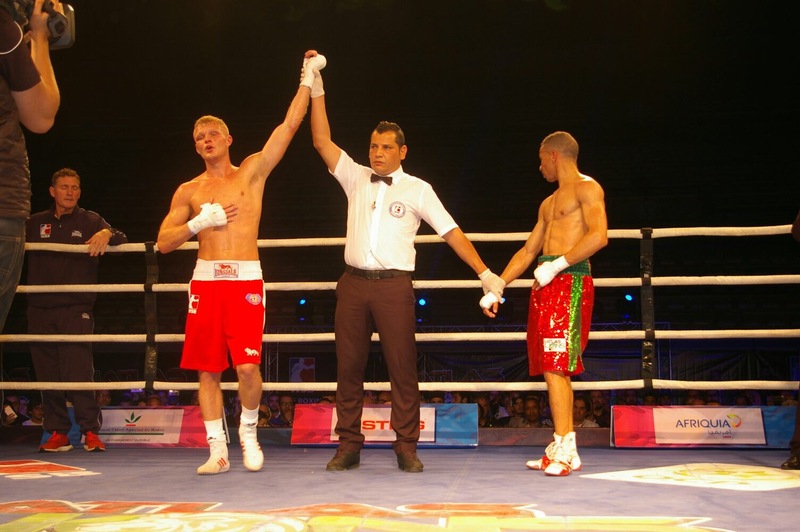 VICTORIES for Muhammad Ali, Calum French, Pat McCormack and Petar Belberov saw the British Lionhearts end the regular season of the World Series of Boxing (WSB) in style with a 4-1 win over the Morocco Atlas Lions in Casablanca last night (21 April 2017). The win ensured the Lionhearts finished the regular season top of Group B with five wins and a single loss and go into the last eight of the competition. The wins by the three British boxers mean that Ali, McCormack and French all remain unbeaten in this season of WSB. McCormack is yet to face defeat in two seasons of WSB and has emerged as one of the best boxers in the competition with a 5-0 record. 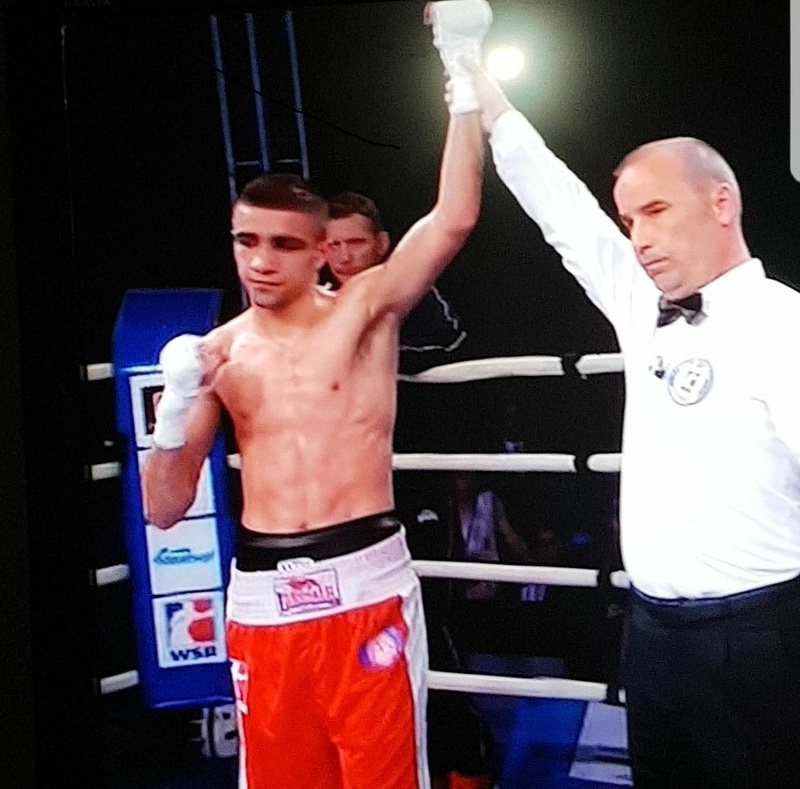 The only blot another fine night’s work for the Lionhearts was a defeat for overseas boxer, Radoslav Pantaleev of Bulgaria, who lost the light-heavyweight bout to Abdelgawwad Salah Orabi to take his record to 4-1. The Lionhearts home quarter-final match will be held at York Hall on Saturday 20 May 2017. The opponent will be confirmed next week. 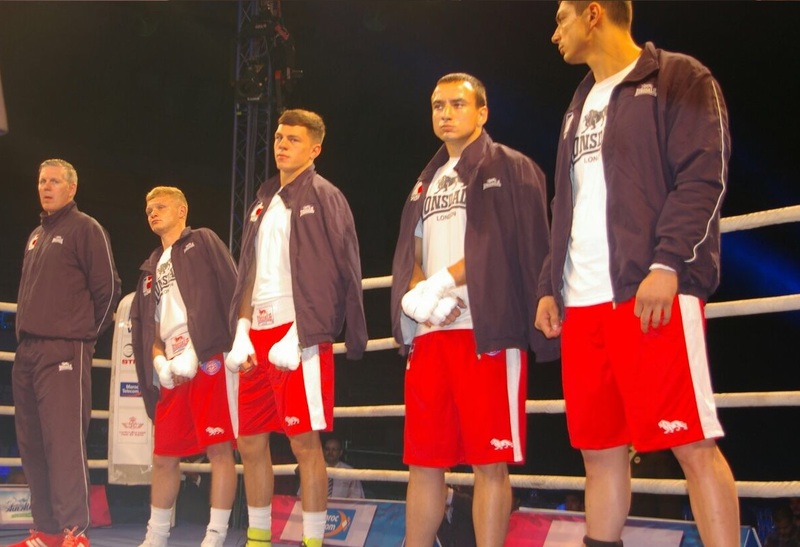 More details on the Lionhearts and WSB are available at http://www.worldseriesboxing.com/ and by following the team on twitter at @Brit_Lionhearts.